With Easter just a few weeks away, we're here to help you celebrate! We've got a freebie for you - an editable and printable Easter Egg Hunt Party Invitation! The 5x7 invitation comes with a front and back design, and a coordinating envelope. Simply open and edit to personalise in Adobe Acrobat Reader, then print at home on plain white paper or card stock. Click here to learn how to open your editable invitation in Adobe Reader. Click here to learn how to edit your printable invitation in Adobe Reader. 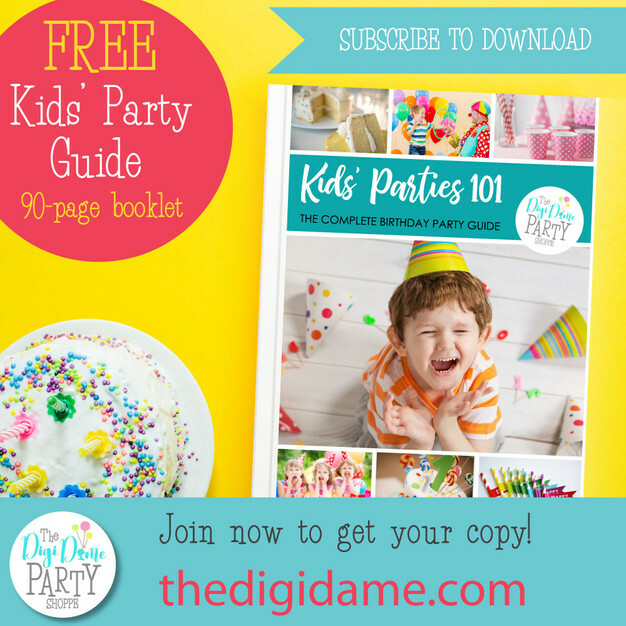 DOWNLOAD YOUR FREE EASTER PARTY INVITATION HERE! Enjoy, and Happy Easter from The Digi Dame Party Shoppe! Like this printable invitation? You can find our free Easter printable basket, right here.